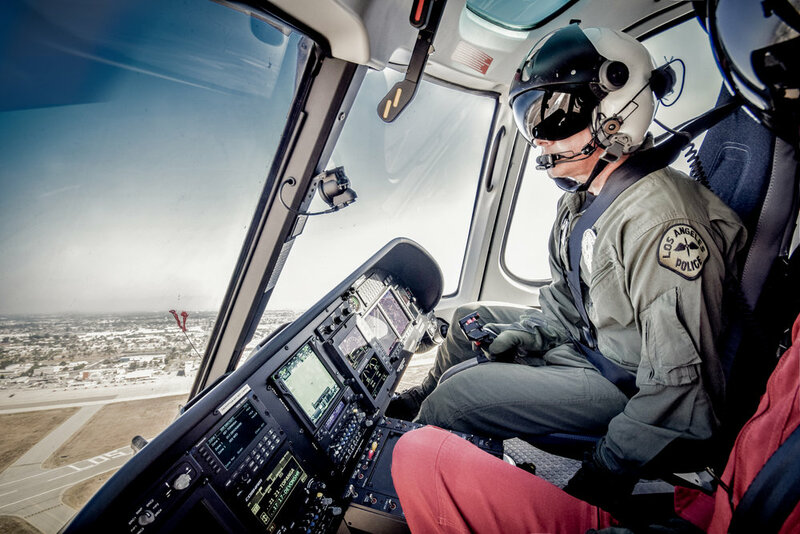 EuroSafety is the leading provider of airframe training in the Airbus Helicopters, Leonardo and Bell product lines. Our advanced recurrent and initial training are unmatched in quality and comprehensiveness. We invite you to explore our site and see the difference EuroSafety can make. Our initial airframe training courses will provide the pilot with all of the knowledge and skills necessary to operate at the highest level. 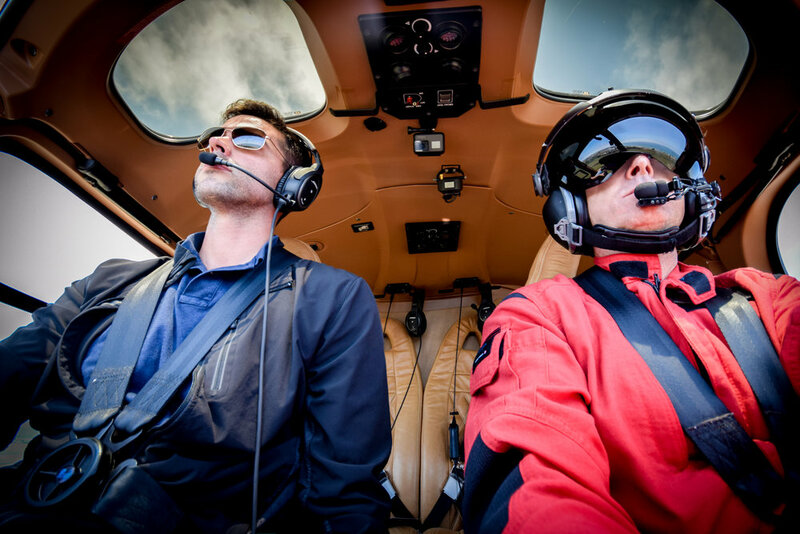 Our advanced recurrent airframe courses provide the pilot the ability to review essential aircraft information and gain the skills necessary to continue to operate the helicopter at the safest level. 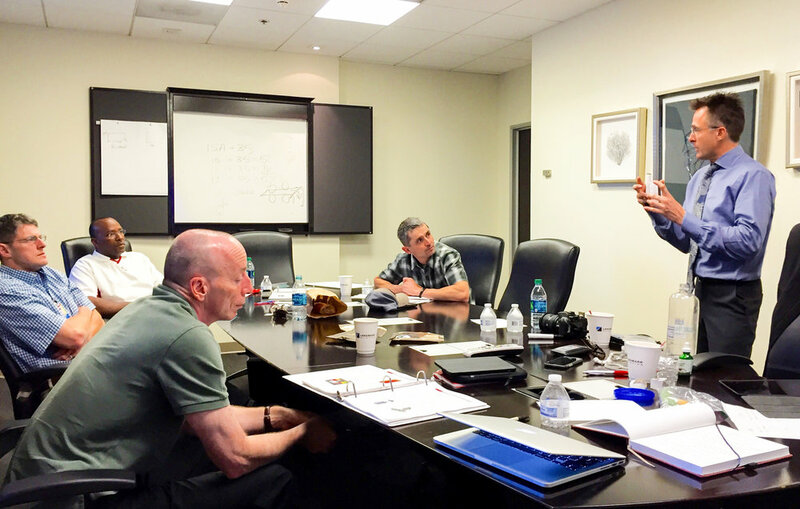 With on-location training, we bring our instructor and courseware to you. 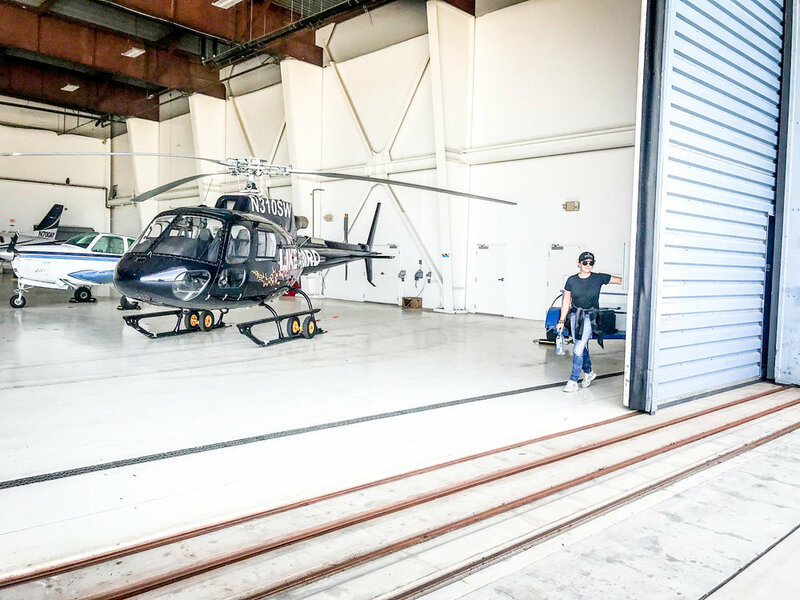 You get the benefit of reduced time and costs associated with sending your team to another location as well as the benefits of getting flight training with the actual aircraft your pilots will operate. Train at our center located in Camarillo just outside of Los Angeles, CA. Attend scheduled classes with other pilots from the industry utilizing our airframes. 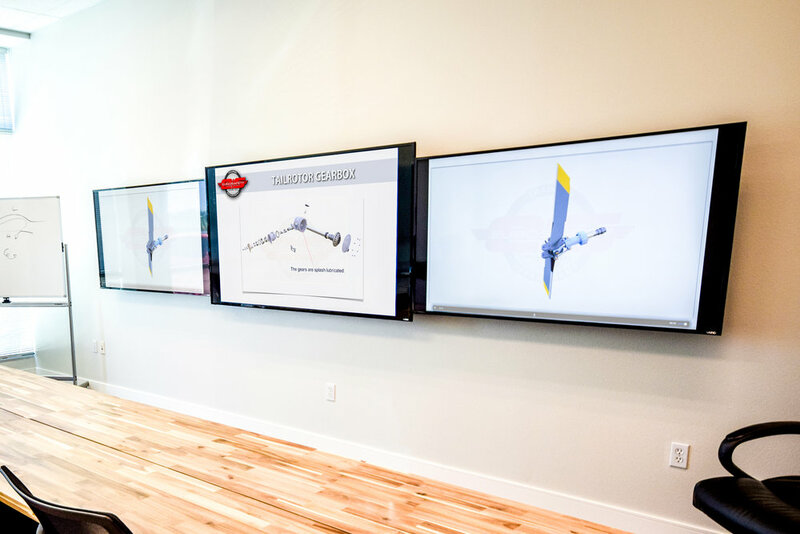 Our center provides for an enhanced visual display of the courses giving the pilot an opportunity for deeper understanding of airframe components and documentation. Today's business aviation professionals are required to know more about their aircraft than at any other time in aviation history. 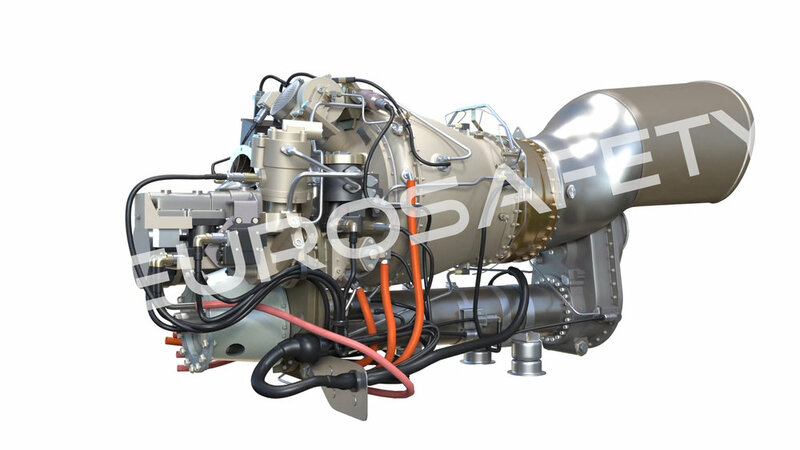 The airframes, power plants and onboard systems have become a complex array of integrated technology. We break that information down into comprehensible sections for maximum retention. 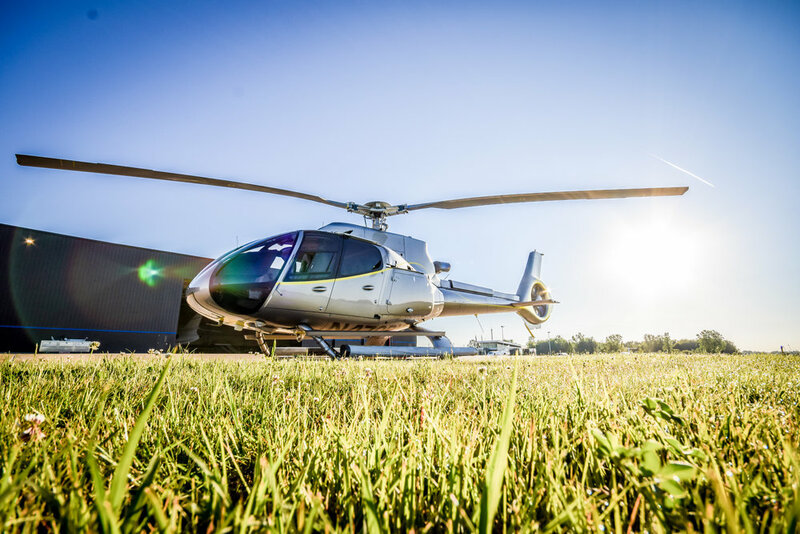 Our comprehensive ground school uses the best technology available to cover subjects including aircraft systems, the rotorcraft flight manual, limitations, emergency procedures, accident reviews and pre-flight inspection. We perform all full-down maneuvers to the runway enviroment. This dramatically increases safety during the training event and reduces wear on the airframe by allowing the flexibility of the crosstubes to absorb the landing forces as opposed to the airframe. Our team of instructors and staff are the top in the industry for a reason: we train constantly. Year round. Worldwide. 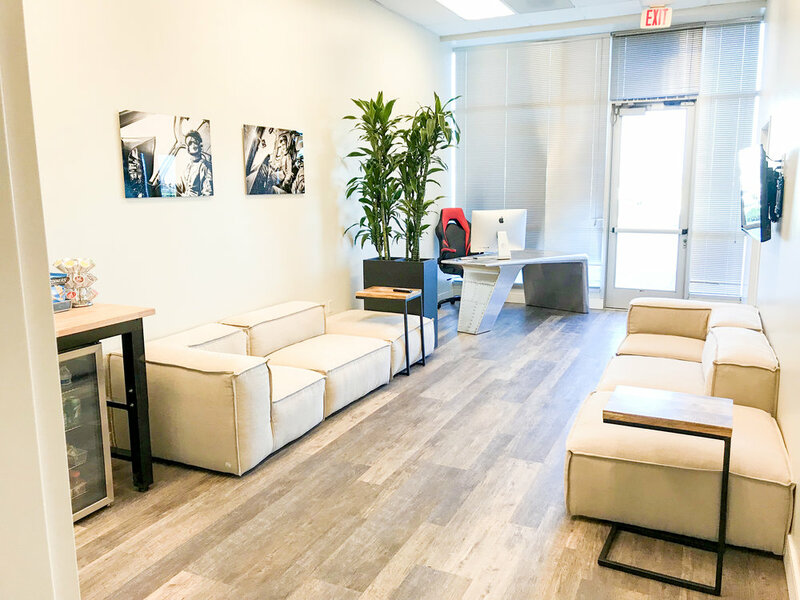 When we arrive, you get more than just a first-level instructor; you get the knowledge and experience of pilots with thousands of in-airframe hours.